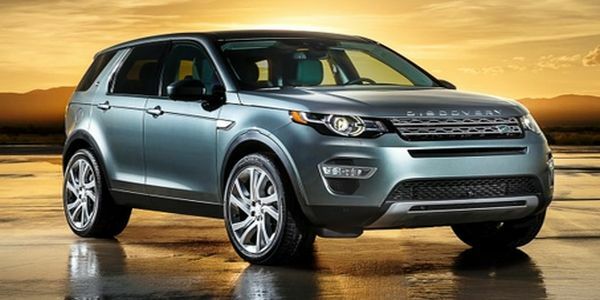 If you’re the kind of guy who loves the Range Rover Evoque but considers it to be way too small for your needs than the 2015 Land Rover Discovery Sport might be just the car for you. 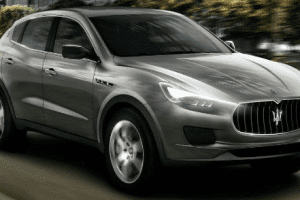 This is entirely a new model from the British manufacturer that is set to compete with cars such as the BMW X5 or the Audi Q5. It will come with a new design that is inspired by that of the bigger cars and also a new set of engines that it will share with the Evoque. 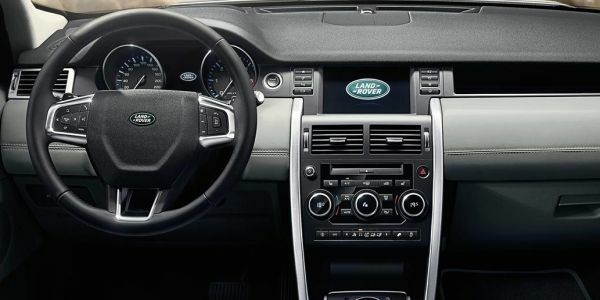 Pricing for this new model is going to be situated between the Evoque and the Discovery, so expect a larger and more upmarket Evoque with better styling and also more room and comfort inside. 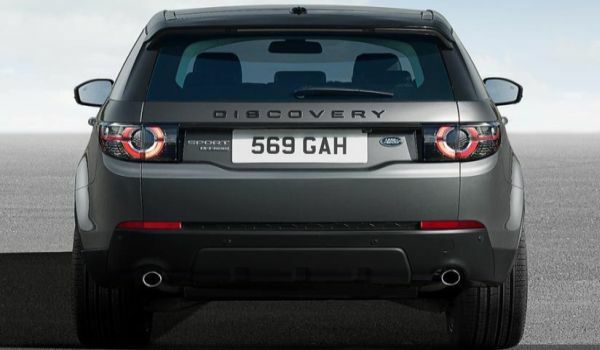 Price for the new Discovery Sport has just been announced at 39.000$ for the base car and around 55.000$ for the more powerful version. 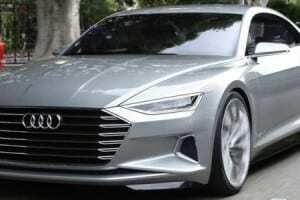 It will be launched on sale around the mid of 2015, so expect a few changes to be made to the final version of the car. 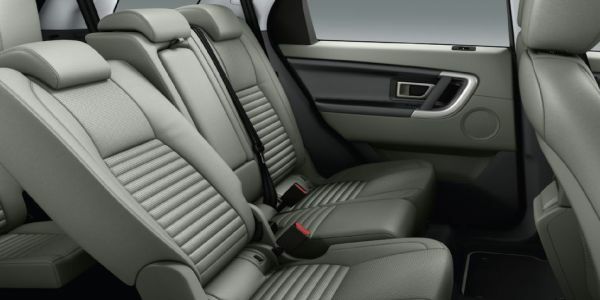 As we previously said, on the interior it will be roomier than the Evoque. 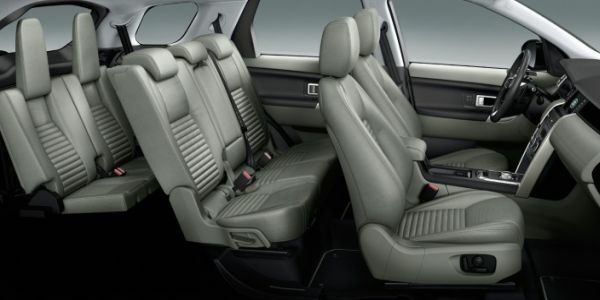 This car will be one of the few cars that offers a 5+2 seating option. This means that the first five passengers sit just like in a normal car while the other two will be facing the rear of the car. This is a similar setup as that found on the Tesla Model S. Basic features include climate control, a premium audio system with a subwoofer as well as fully electric front seats. You will also be able to select a massive moon-roof that can be opened, a triple zone climate control and also a navigation system with a rear view camera to help you in those tight spots. 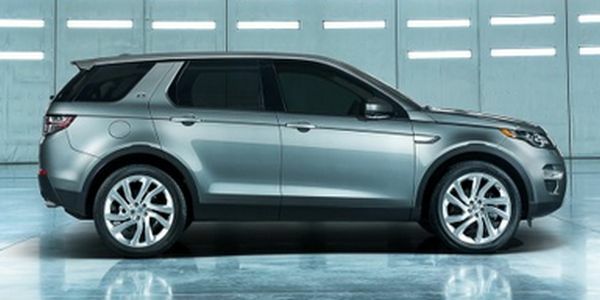 The outside of the 2015 Land Rover Discovery Sport is going to be somewhat similar to the Evoque. 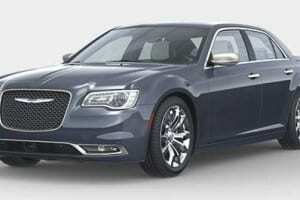 It will share the same curvy design, big headlights and general allure of a coupe. 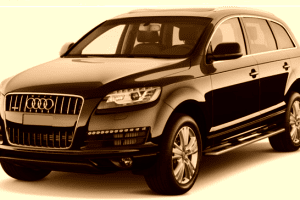 It will include LEDs both in the front and back and also a biXenon system for the headlights. 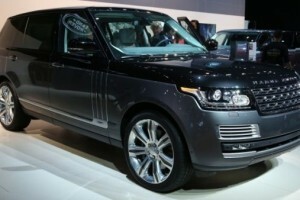 The stock rims will be 19 inches while the more expensive models will come with 20 inch wheels. Engine wise there isn’t much to talk about just yet. So far we know for sure that it will come as standard with a 2 liter turbocharged petrol engine that is shared with other Land Rover cars. This is able to provide up to around 240 horsepower and 275 lb-ft of torque and it is able to return around 28 MPG on average. At launch, the car will only be available with all wheel drive and a 9 speed automatic gearbox that is going to please most people with its smoothness.